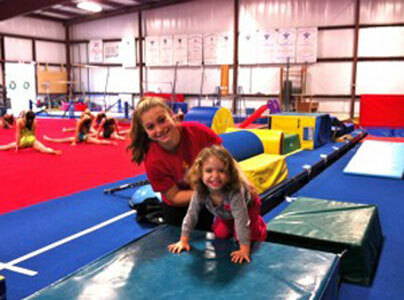 Cape Cod Gymnastics Center (CCG) is the best children’s fitness facility on Cape Cod. Our programs begin when your child turns 2 years old (not many children’s activities begin this young).The athletic foundation your child will gain at CCG is not found in any other program on Cape Cod.Owners Jen and Jason Watkins teach many of the classes at CCG and take pride in providing the highest level of gymnastics instruction on the South Shore. 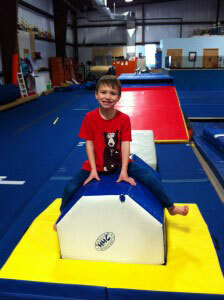 Cape Cod Gymnastics is a safe, family-friendly environment where a child can learn a well-rounded foundation for all sports, or specialize in the sport of gymnastics. If you have any questions, we’d be more than happy to answer them. Looking for Summer Classes? Click Here! The following fees are the class fees for each 6-week session. Our school year program is 36-weeks long. It is broken up into 6 sessions. Most families break up their school-year payment by paying each session. If you would like to pay for the entire 36-weeks in September, please take %10 off! Session start dates are listed below.